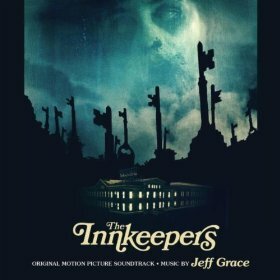 Soundtrack for the motion picture THE INNKEEPERS by Jeff Grace. 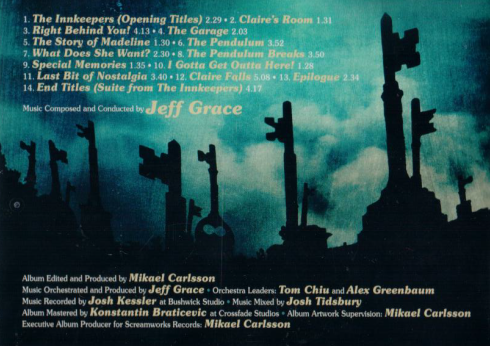 “Ever since composer Jeff Grace (Stake Land, The Last Winter, The House of the Devil) and director Ti West took their first impressive steps with The Roost in 2005, MovieScore Media has been among their most devoted fans and supporters. This is the fourth Grace/West score that we release and we are proud to witness the rise and growing success of these two great talents.